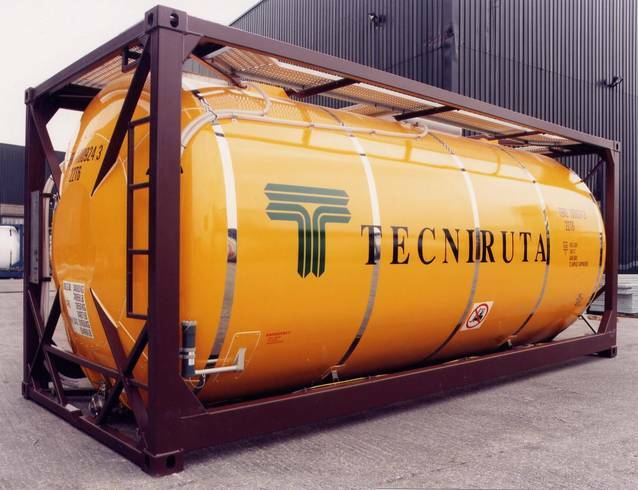 TECNIRUTA is a bulk chemical products transport company. 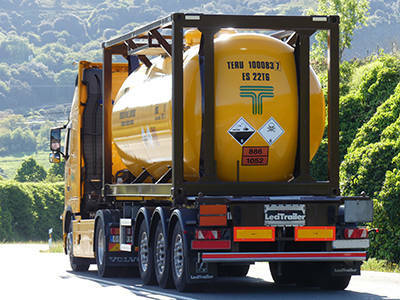 Our company specialises in intermodal transport services and consequently, we can provide our clients transport by road, rail, sea or any combination thereof. 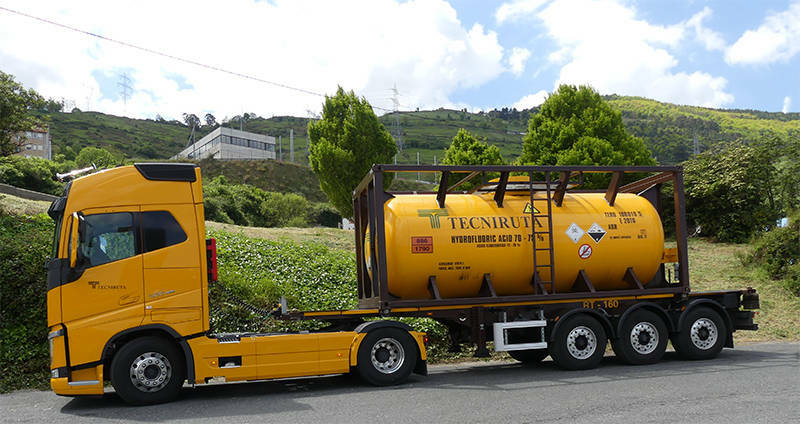 From the start, our company has been achieving our original goal to provide our clients with the best solution for all kinds of service; safe, economical, fast and effective transport.